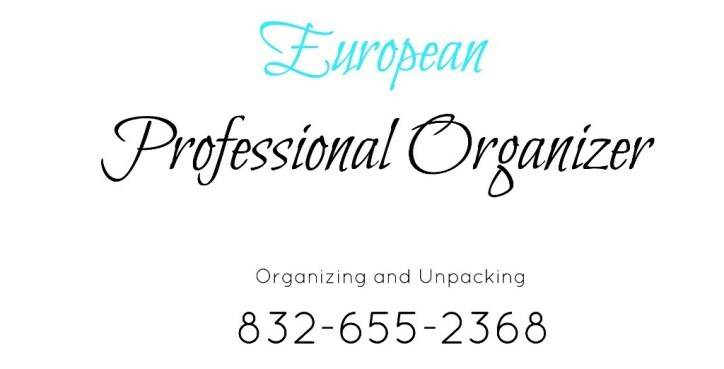 Professional Organizer Houston is committed to increasing productivity and efficiency in the workplace. Reduce stress, improve productivity, eliminate lost information, and free your time to reach your professional goals. That's how people often feel when faced with a house full of clutter. Yet even the messiest house can be put to order with a plan to keep the clutter from reappearing. 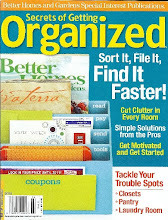 Clearing clutter takes time, so don't get discouraged. Get rid of things you don't use anymore. 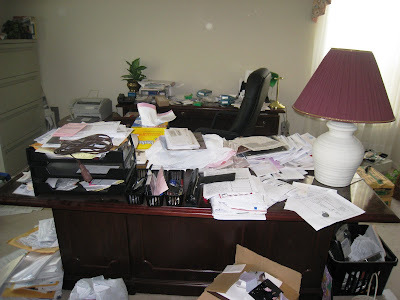 A messy, cluttered office can result in incomplete work, missed deadlines and lost information. 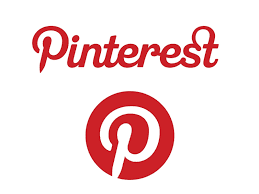 It is time to remove those piles of paper occupying your desktop, floor and shelves. The worst decision you can make is not making a decision about those piles, because no paperwork decision = greater paper buildup. All documents need to have a home, just as your silverware, pots and pans and dishes have their specific homes in your kitchen. File them away for future reference, or your follow up system for papers you need at some later time, plus an ongoing project system, etc. Check out the photos before and after of my recent project - organizing my clients home office.